Get the Capital you need for your Business. 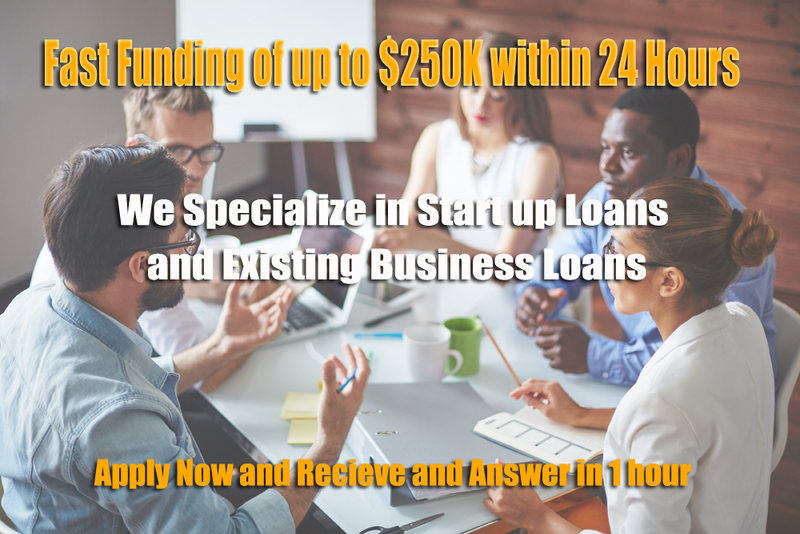 Whether you are a Startup or an Existing Business We can Help. Please fill out the form below and someone will contact you within 30 minutes.